This is by far our most popular set. This includes our entire line of products. As a maid service also, we clean over 400 homes a month with all of these products in our bag of tricks. Leave your house clean, refreshed and smelling wonderful. This is by far our most popular set. This includes our entire line of products. As a maid service also, we clean over 400 homes a month with all of these products in our bag of tricks. 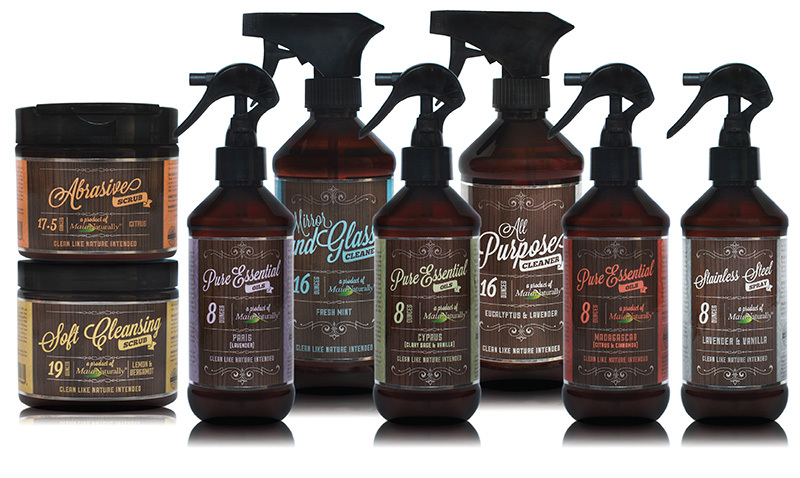 Leave your house clean, refreshed and smelling wonderful. Box weight is included. 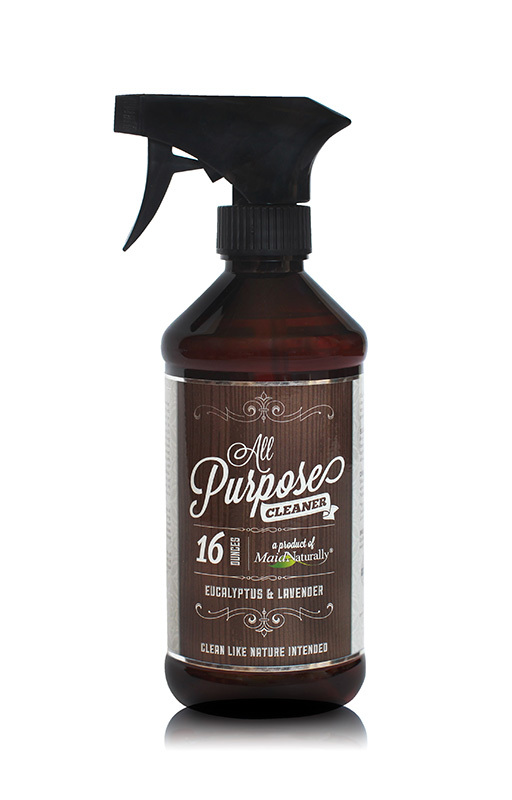 This is our all natural stainless steel/leather polish and cleanser. Suggested use: Stainless Steel appliances; sinks and stainless refrigerator doors. 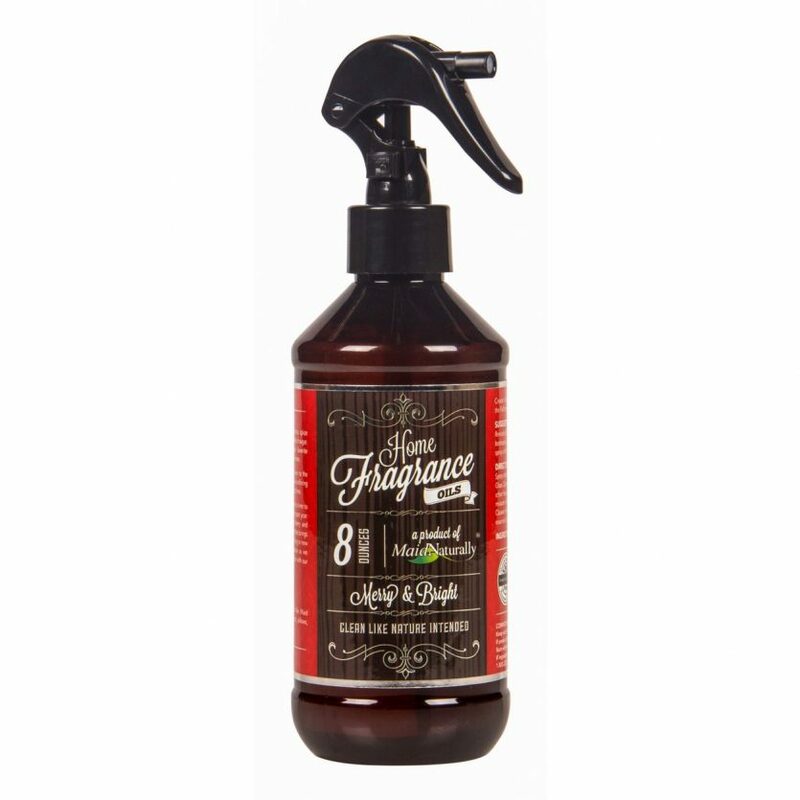 Also works great on finished Leather and wood furnishings. Test for colorfast. Evergreen, citrus, spice, and a sprinkle of sugar at home. From the turning of the leaves to the ringing of the New Year’s bell, Maid Naturally is offering this Christmas home fragrance for a limited time.